I have been busy... I wish that I could say that I was cruising around in this thing! 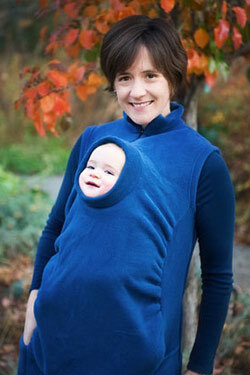 Yes that is a mom and baby snuggie. How is that child so happy? His or her arms are completely inaccessible. If the baby has any bowel issues you're talking about a major Dutch oven effect... Talk about rude!